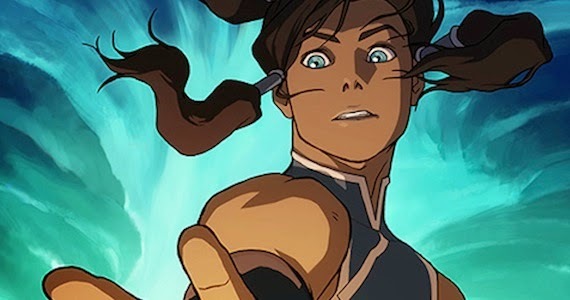 Recording of the 2014 Legend of Korra Official Panel. The Avatar fans lines up at noon Thursday to be in line for almost 24 full hours to see what's happening next with Legend of Korra. So since we were in the first row I decided to record everything I could for you guys, the fans who couldn't make it.